And So To Bed… | Chatti Patti Talks Design! Recently, on a certain tour of London sponsored by Modenus, (a designer’s resource) I had the incredible opportunity to sample the finest beds in Britain! 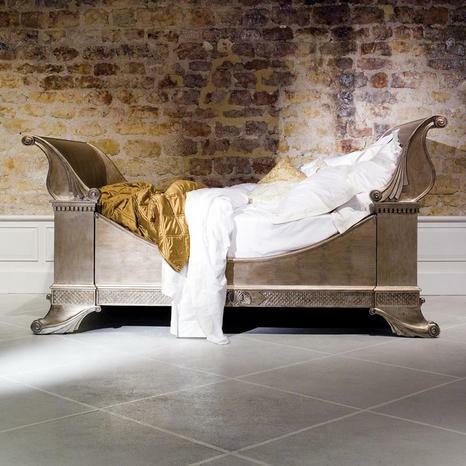 And So To Bed has recently opened their beautiful expansive 7,000 sf new Flagship showroom located at 591 Kings Road in London. 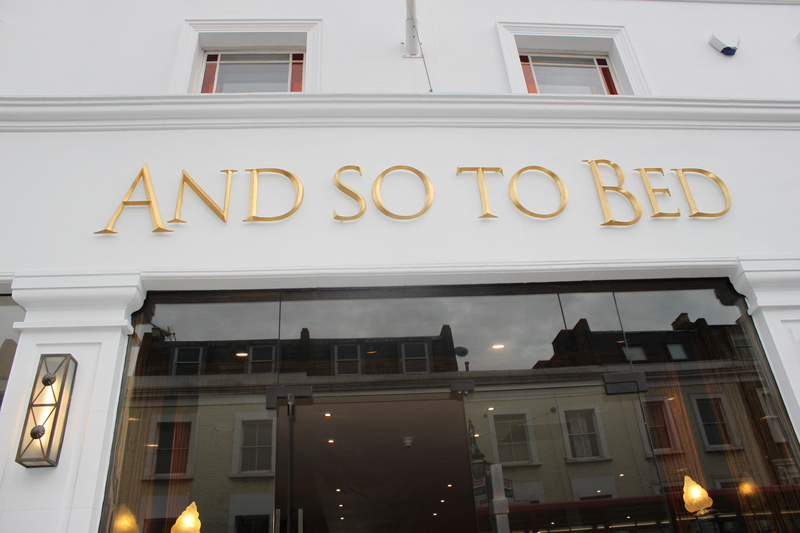 Here at And So To Bed, they build a serious mattress which is why they are the leading luxury mattress company in Britain. No foam in the construction, nothing that will wear out. 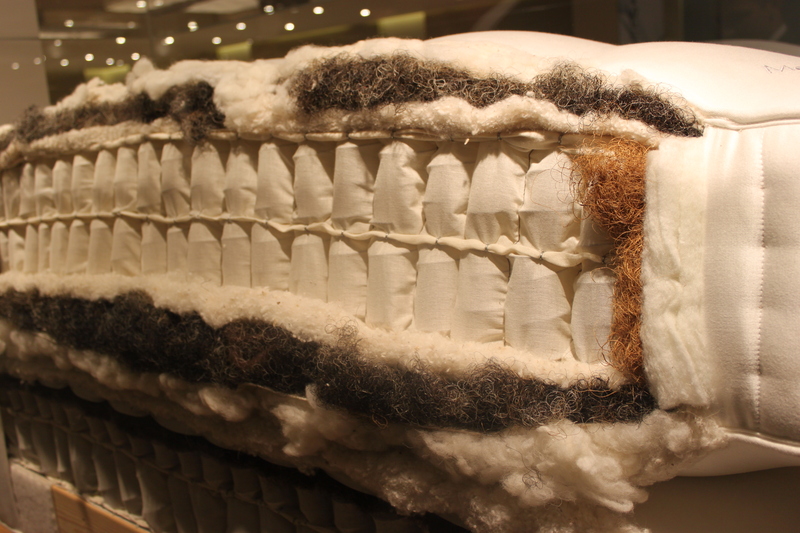 These are all organic and filled with sheep’s wool, horse hair, and 2 rows of individually wrapped stainless steel Vi-Spring springs in the mattress. It’s like having two mattresses; everything is doubled. You also have a varied selection of lovely covers to choose from as well as different degrees of firmness. These mattresses are a practical yet wonderful investment. What’s more important than a good night’s sleep? Well if you sleep (or try to) on a poor quality bed, you know what I’m talking about. Just one of the beautiful beds of the multiple collections, the Nautilus Silver Leaf Sleigh Bed is one of my favorites. Every man’s home is his Castle, right? So what are you waiting for, give me a call and I’ll hook you up with a beautiful bed and great night’s sleep! 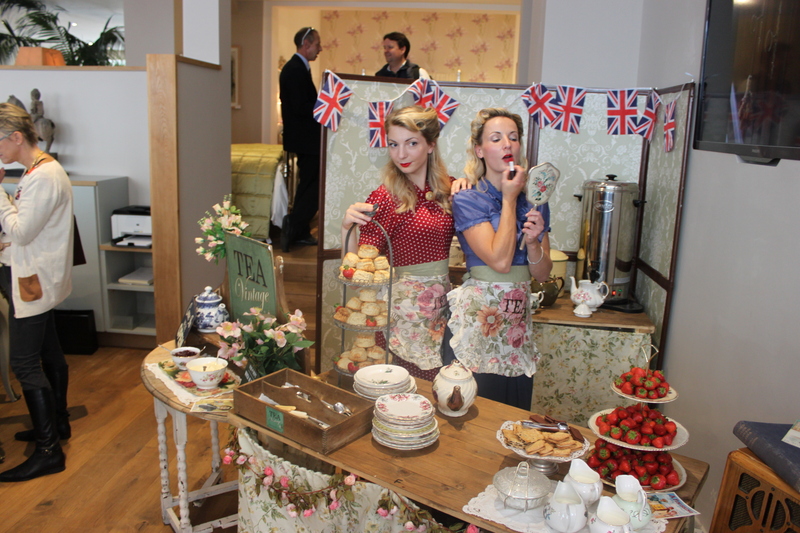 Thank you to our wonderful sponsors of #BlogTourLdn, we had a wonderful time and made wonderful friendships! All other photos: Patti Johnson, all rights reserved.